English dictionary report for adaptivity the state or quality of being adaptive or capacity to adapt. This is part of the evolution, where humans and all kind of living elements adapted their self to the environment to survive. In the field of aerospace systems, the word adaptive means the capability to change their characteristics during the mission aiming at some kind of performance improvements. More recently, the word morphing has been introduced and became more popular, making difficult to clearly distinguish between adaptive or morphing solutions. Despite since the beginning of the aviation the flying machines always showed some capability to change their configuration, using the control surfaces or the retracting landing gears nowadays the word morphing is usually referred to aircraft able to change its shape in a continuous, smoothing way. 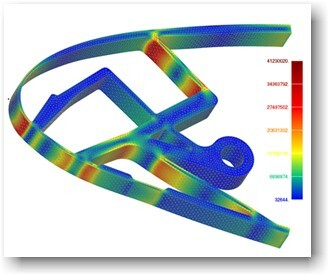 The expected benefits of this technology are at least comparable to the practical difficulties in implementing these concepts, and for this reason morphing is nowadays one of the most challenging engineering topic in the aerospace field. Multi-objective tools to be able to find the best compromise between counteracting requirements, such as the need to a flexible structure so to be easily deformed, but at the same time robust enough to withstand the external loads. 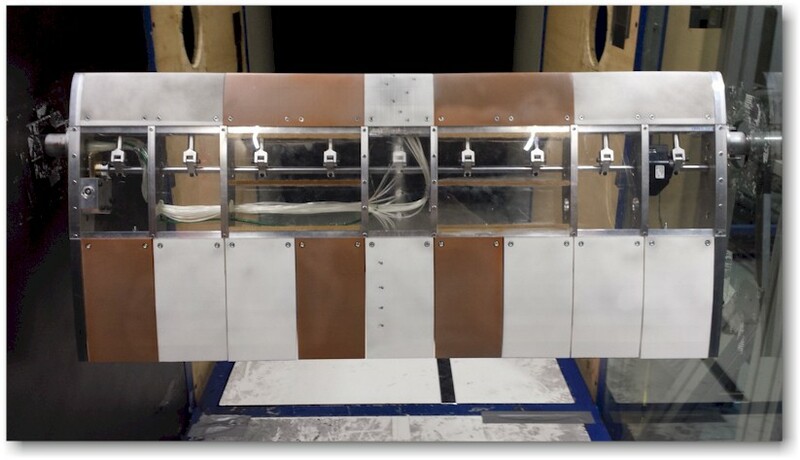 In our experience dating back 8 years in morphing applications a specific approach has been developed and experimentally tested based on the use of compliant structures. 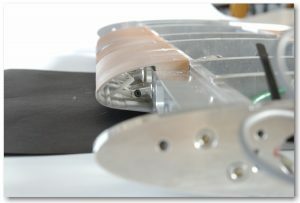 This means that the morphing devices is not based on a structure deformed using a traditional kinematic device, but the whole structure is participating to the shape changing contributing with its stiffness. 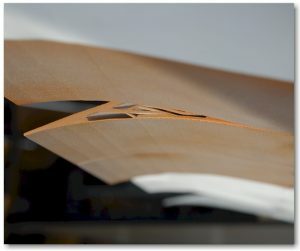 Specific applications have been developed and applied to implement the so-called concept of active curvature, where the camber of the wing is controlled and adapted by using morphing Leading and Trailing edge devices. 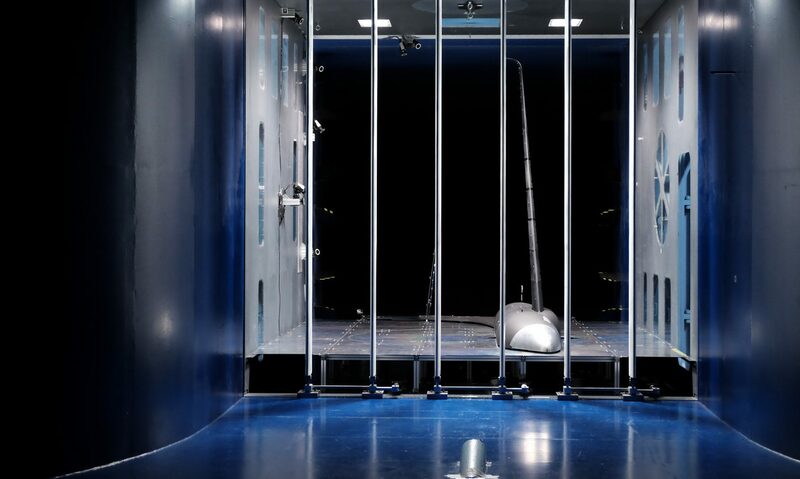 The potential benefits are remarkable, thanks to the smoothness of these device, and impact the drag reduction, noise reduction, the optima shaping of the spanwise load distribution. In the following images an interesting study aiming at the evaluation of potential benefits of installing on a regional aircraft a compliant droop nose. 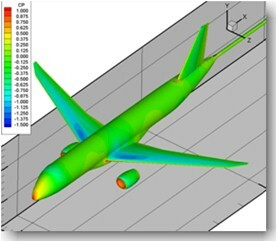 The images describe the original aircraft, the CFD results at full aircraft level, the implementation on a small-scale wind tunnel model and the model itself. 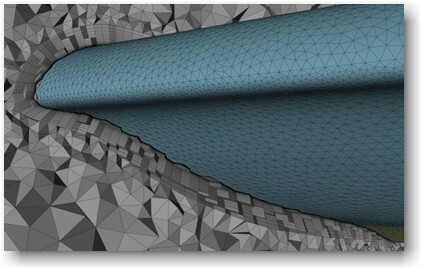 In the following an animation showing a sector of the LE morphing obtained by 3D printing technologies.